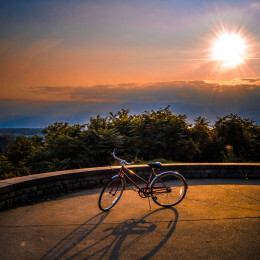 Take time in May to explore the Richmond Region by bicycle! Check out Virginia Capital Trail Foundation Cap2Cap Bike Ride. Join the over 2500 participants in a 15, 25, 50 or 100-mile ride that connects Richmond and Williamsburg along the historic and beautiful Route 5 corridor.